I am very excited to announce my debut as a featured writer on PetFinder.my’s newly launched online magazine – WAGazine!!! If you have not already read it, click here to read. This is part 1 of a series of articles that I will be writing all about rabbits! I hope everyone enjoys the article as they are written based on my experiences raising rabbits in Malaysia. 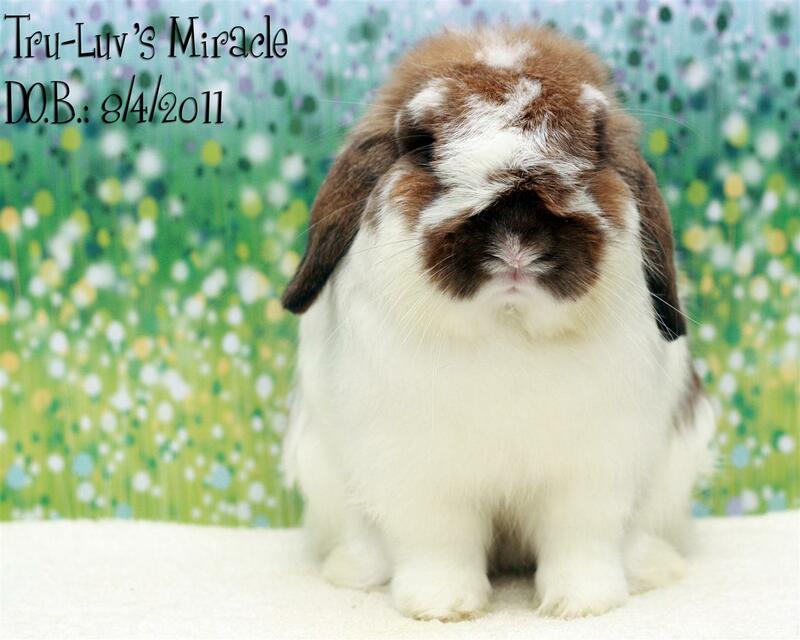 On the other hand, most of you might have heard that Tru-Luv Rabbitry is going through a major herd reduction. 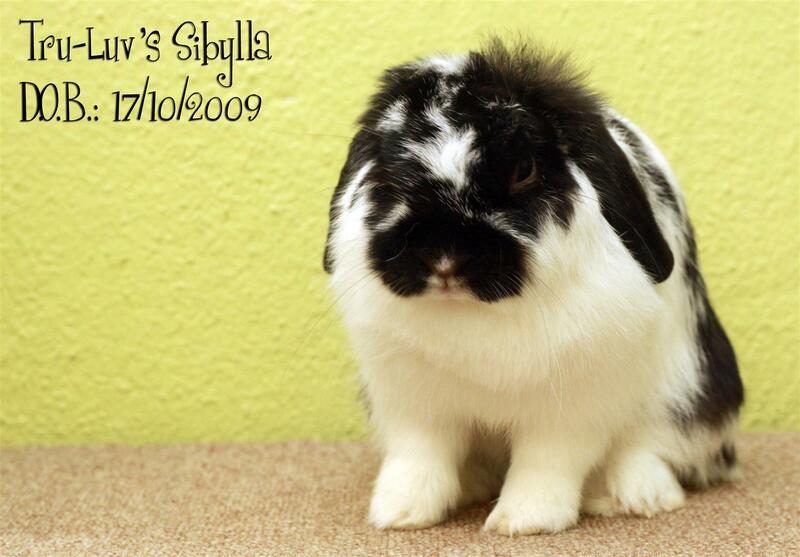 I will post pictures of rabbits available. I have also sold a set of 3 feet cages together with the shelf unit. What a hot item it was. Please do not misunderstand this for a sell out. 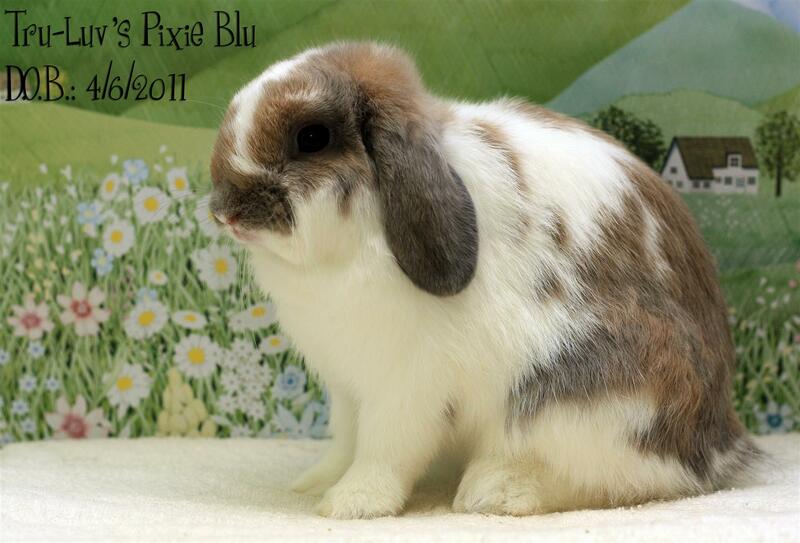 I am not selling out of rabbits but instead it is a downsizing exercise. I shall explain the reason why I am downsizing and also why I will never sell out. I am sure some of you might have experienced the “light bulb” moment. A sudden surge of awareness or sometimes referred to as wake up call. I experienced not only once but a few “wake up calls” during the past few months. Many incidents that took place somehow enlightened me and I shall share them with you. All these wake up calls evolved around the word VALUE and thus, the title of this post. Back in the days when I first started raising my first pet rabbit, I only had one rabbit and we both became best buddies. Somehow when you have just one pet, you tend to get very attached and the pet will also be very attached to you. I believe most breeders will tell you that somewhere among the many rabbits that they have, there is sure to be one “heart” bunny. The special one that we all get attached to. My first wake up call came a couple of weeks before the rabbit show in June. The rabbit show was organized in conjunction with the pet fair. 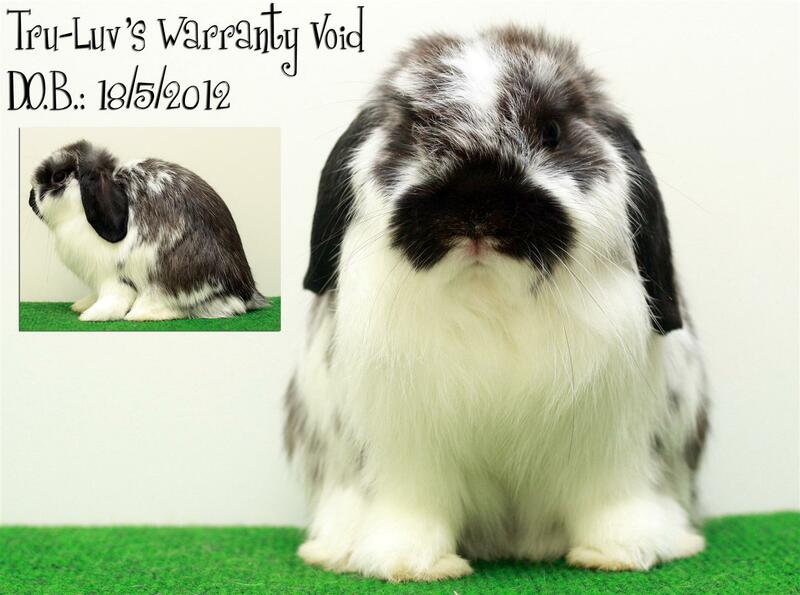 One of the pet product supplier approached me and asked if I can loan him my “smartest” rabbit. That caught me off guard and made me think for a while. What should we expect from a smart rabbit? Must it be able to solve puzzles? Now, I am sure that if a rabbit spend enough time, get enough attention and training, it can do some sort of tricks. I did train chickens to fly unto my hands when I stretch them out when I was just 9 years old. Chickens have the brain and I strongly believe rabbits do too. Looking at the rate how the rabbit hopping hobby is growing there is no doubt that rabbits are trainable. I did mention about Tinga and Tridus being habitual “food beggars” in my article as well. The 2nd wake up call came when I was asked to judge the fun show at the recent rabbit gathering. I did mention the interesting judging criteria i.e. creative movement, obedience, following instructions and etc. These are possible although I do not think I will make an effort to do all that. And that got me wondering what is lacking in my hobby. 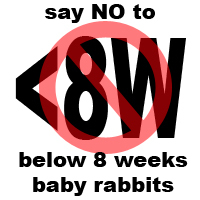 The problem I realize lies in the number of rabbits that I have to care for. There is not enough time to bond with my pets. With so many, it has become a chore more than an enjoyable past time. How in the world did I get to this point? Simply because I was trying so hard to produce that one “perfect” rabbit according to the standard. And that made me miss out on the fun of truly enjoying my pets. I spend more time cleaning up than interacting with my pets. If you look around you, there is something that you will surely notice – DIVERSITY. In a litter of rabbits, every kit is different for that reason. And unfortunately, by subscribing to adhere to strive for the one “perfect” standard, we are discarding what we are taught to be undesirable. I have learned to accept that this “perfection” will never come about simply because how mother nature intends to be diverse. Going against mother nature is like trying to make earth turn the other direction. I am not only referring to the case of rabbits but any pets in the “show” world in general. 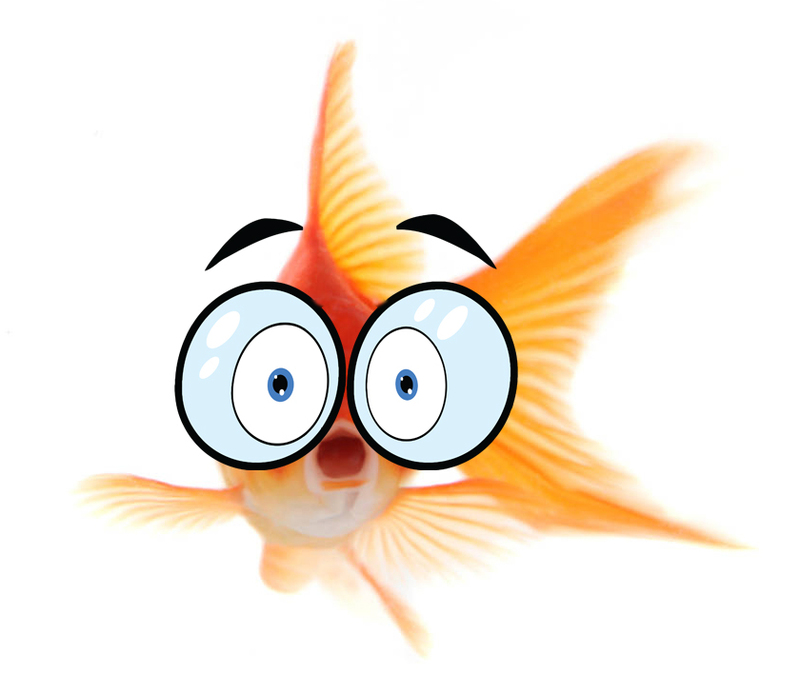 The goldfish is a type of ornamental fish. The ornamental fish market makes up quite a huge percentage in the pet industry. Fishes in a well decorated tank can be a very relaxing sight to behold after a hard day’s work. If you ask a fish to swim on command, most probably you will get much disappointment. That is how it is when you have too many rabbits in cages. They just look like ornamental rabbits and sit in cages looking pretty. I believe that when we keep animal as pets, there should be interaction. 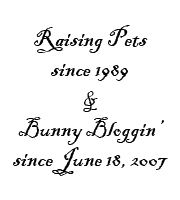 Thinking back about how things used to be, I was able to share on this blog the different personalities that I see in my rabbits. I no longer able to do that because I realized that I do not spend enough time to notice them anymore. That is not how it suppose to be. It is funny how sometimes we contradict ourselves. I am sure you have come across “REASONS NOT TO BREED YOUR …” articles and one of the DON’T is not to breed if you think your pet is the best and you want to produce another one like it. But if you take a step back and think about it, that’s exactly what most breeders are doing. They are trying to produce that “best” to replace the “bests” before the “best”. Now the question is, will I still breed? Of course I will but I shall breed for what I like in terms of health and general disposition. What about wanting to win at show? I have come to realize that my pets are LARGER than the shows. They are much more valuable than the fee I pay to enter them into shows and have a judge or two spending just 2 minutes looking at them and conclude they are worthless! I am very contented that I have produced show worthy rabbits. And do allow me tell you how valuable my rabbits are. Each time I decide to cut the numbers down in my rabbitry, those left behind are the old barren does or the 3 years old bucks that I have grown to love. Why do I keep those that have no “production” value and pass along those that can still produce? That really boils down as to what is the objective of you wanting to keep these animals as pets. The hardest decisions for me really is when I have to pass along the imports. These rabbits have sentimental values that I hold dearly to my heart. Each time I look at them, it reminds me of those who sent them to me. I have met each one of them and have hugged them in person. Having these rabbits with me is the closest I can be with these lovely people. This is the only reason why I will never sell out. Perhaps when all my favorite bunnies have left for rainbow bridge, that could be the day I will declare that I am done. What I am trying to say is that, you can never put a price tag on a rabbit that means a lot to you. They are not just soft toys on the shelves that you can pick and pay at the counter. Each and every one of my rabbits are invaluable to me. It is sure nice to obtain a Grand Champion leg or two in this lifetime but Grand Champion rabbits come and go in droves. Even the best bunnies will have to die eventually. What do you make out of all the papers? How much we lose ourselves when we lose focus on what matters. For me, what matters most is being able to share unique bunnies to individuals who truly appreciates the joy of having them as pets. Being able to build friendships that last a lifetime. Being able to travel across the globe to hug a bunny friend. Going through life’s ups and downs encouraging each other and sharing the joy. The truth to the matter is, there will be no rabbits without the people to share with. And the value of things is in where we prefer value is to be placed. 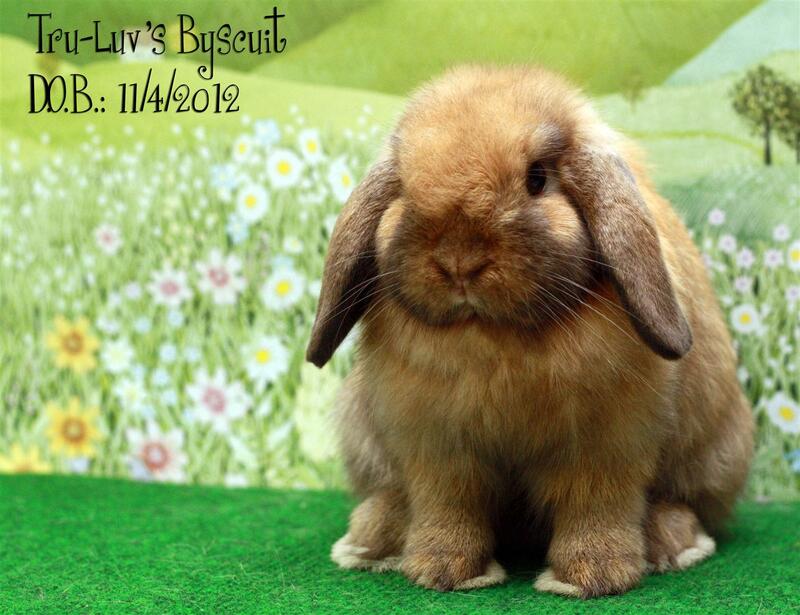 The following rabbits are available and please email me at truluvrabbitry@gmail.com for more information. Thank you! You have also described why I keep my operation small..I have 42 holes, currently only have 22 full..NEVER have I had my entire rabbitry filled…i want to know them all personally…things such as, this one wants their nestbox early, this one wants hay on the outside to bring in and make it themselves, this one is ok w/ me stuffing it all in and they go from there…Eli has to chin my nose everytime I’m in there…but if I’m in there too long, I better come over for more or he starts rattling his door…how can you know this with a big herd?…I’ve never understood having 100-200 rabbits…there’s NO way you can know them, let alone their ‘quirks’..and I agree, I want it to be fun. Thanks for your thoughts and insights Tim…I always enjoy reading your posts. Thanks for your response Lisa. Truly appreciate and knowing the fact that someone out there feels the same way!